Microsoft quietly updated its 13-inch Surface Book 2 over the weekend, adding an option to purchase the computer with Intel’s 8th Gen i5 processor. The refresh comes after rumours surfaced last month that Microsoft was planning an update to the Surface Book 2. Further, it comes ahead of the Redmond-based software giant’s April 17th Surface event in New York City. If you head over to the Microsoft Store, you can equip the 13-inch Surface Book 2 with the i5-8350U processor, bumping the maximum boost clock to 3.6GHz. Additionally, you can pair that with 8GB of RAM and 256GB of storage for a minimum price of $1,979 before tax. However, Microsoft also kept the older dual-core 7th Gen i5 processor as a lower-cost option. Paired with 8GB of RAM and 128GB of storage, the lowest cost for this model is $1,599. While the processor is the only significant change, it should improve performance significantly. 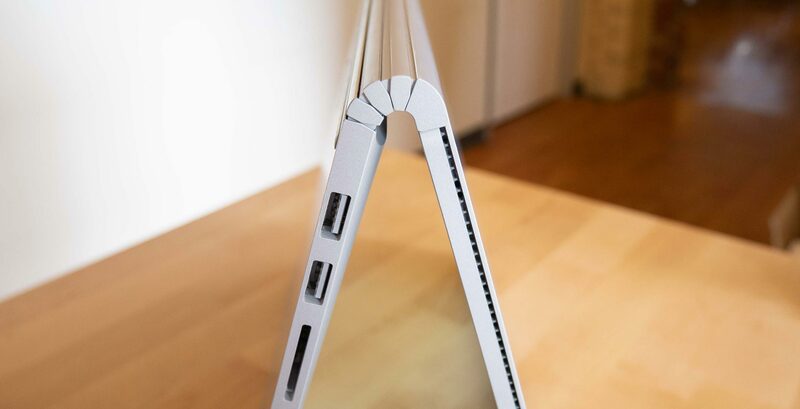 The downside to this refresh is we likely won’t see a Surface Book 3 at the company’s upcoming event. Instead, Microsoft is expected to detail pricing and availability for its Surface Hub 2 hardware along with related accessories and office hardware from Steelcase.